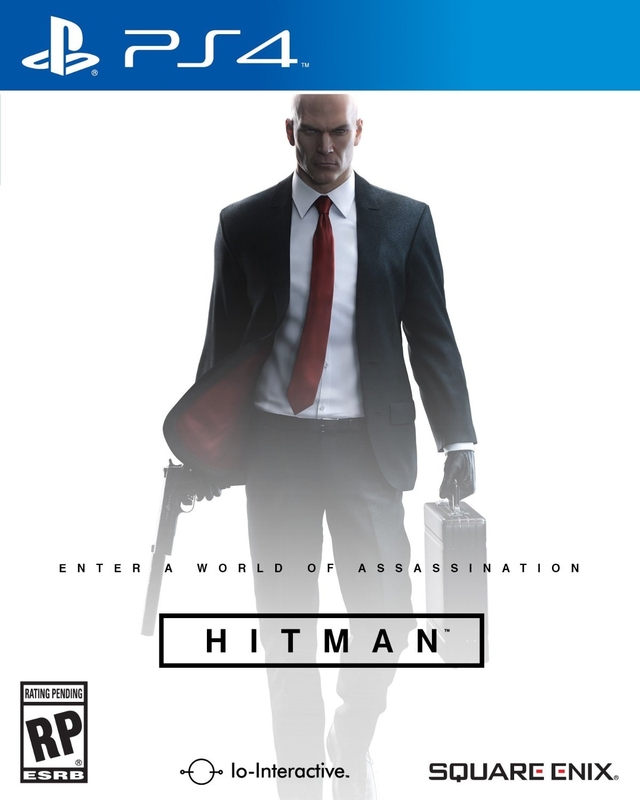 Краткое описание: Released in a day one edition SteelBook, HITMAN: The Complete First Season will deliver the ultimate physical version of the game, with over 100 hours of gameplay. Featuring all of the Season One locations and episodes from the Prologue, France and Italy to Morocco, Thailand, USA and Japan. Included with HITMAN: The Complete First Season box is bonus downloadable content: 3 Bonus Missions Pack which includes The Icon and A House Built on Sand missions, plus the brand new upcoming Landslide mission. Original Soundtrack featuring the original game score. The ‘making of’ HITMAN documentary charting the journey from showing the game to our fans for the first time before E3 2015, through to the digital launch in 2016. HITMAN Requiem Blood Money Pack which includes the signature Blood Money white suit, white rubber duck and chrome ICA pistol. The PlayStation 4 version includes the 6 additional exclusive The Sarajevo Six missions. HITMAN: The Complete First Season features all of the locations, challenges, opportunities, Escalation Contracts created by the studio and Contracts created by the community. And it will give access to all upcoming Elusive Target live game events taking place after January 31st. Released in a day one edition SteelBook, HITMAN: The Complete First Season will deliver the ultimate physical version of the game, with over 100 hours of gameplay. Featuring all of the Season One locations and episodes from the Prologue, France and Italy to Morocco, Thailand, USA and Japan.